Today we are going to talk about the purok system of San Francisco, Camotes Island, and how it can help to save lives during natural disasters. The Philippines are organized in barangays, which are small administrative divisions. Some of them are further divided into puroks, which consists of 50 to 100 households. The purok system of San Francisco is one of the most efficient in the Philippines: in 2011 it won the United Nations Sasakawa Award for Disaster Risk Reduction and in 2013 it helped saving the lives of all the families living in town when typhoon Yolanda hit. The purok system was developed by ex-Mayor Alfredo Arquillano Jr in 2004 to solve the solid waste management problem and it then started to take on other tasks, such as maintaining roads and drains, planting vegetable gardens, starting livelihood projects and keeping peace and order. 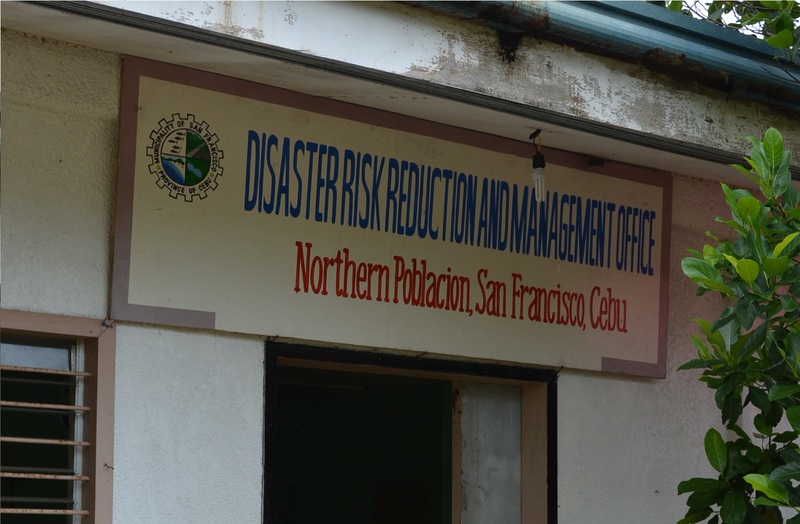 San Francisco purok system is now also in charge of disaster risk reduction, identifying the most vulnerable, monitoring typhoon tracks or tsunami warnings, stockpiling relief goods and preparing evacuation centers. The town of San Francisco has 120 active puroks, each one with an elected president and various chairpersons leading different committees. According to the United Nations International Strategy for Disaster Reduction (UNISDR), the creation of such committees set San Francisco’s purok system apart from the rest. In addition, purok leaders report not only to the barangay chairperson, but directly to the mayor through coordinators. Thus, the effectiveness of the town’s purok system lies in its bottom-up approach which makes information dissemination much more effective. Kito Onlus is proud to work with such a great team, but much more need to be done: support our projects to ensure long-lasting development and resilience in San Francisco!